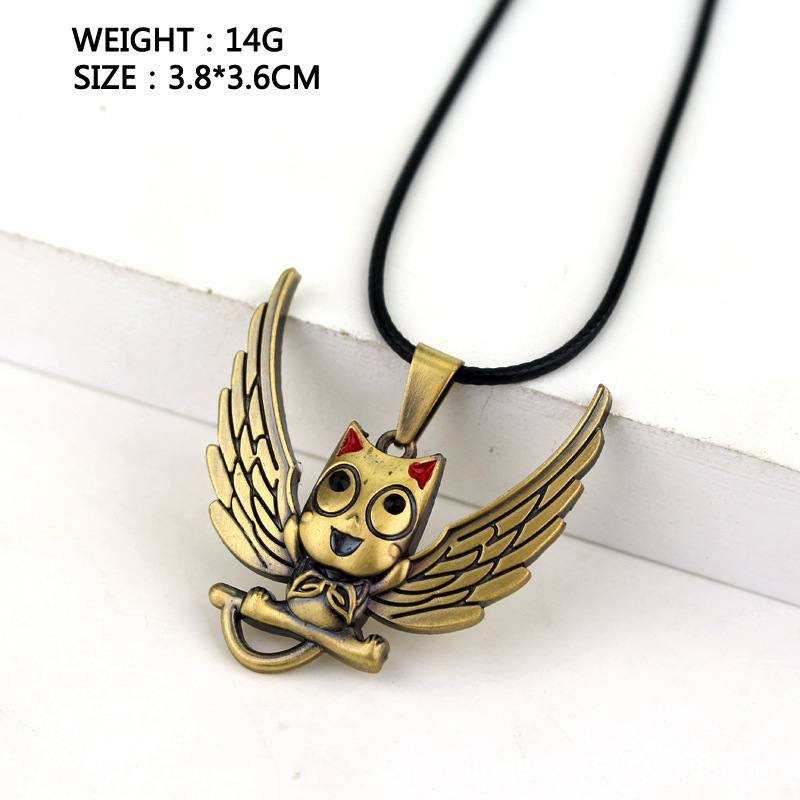 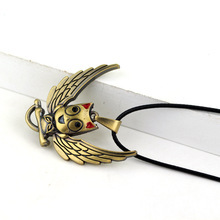 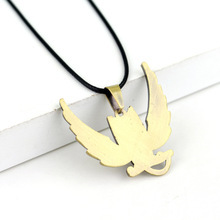 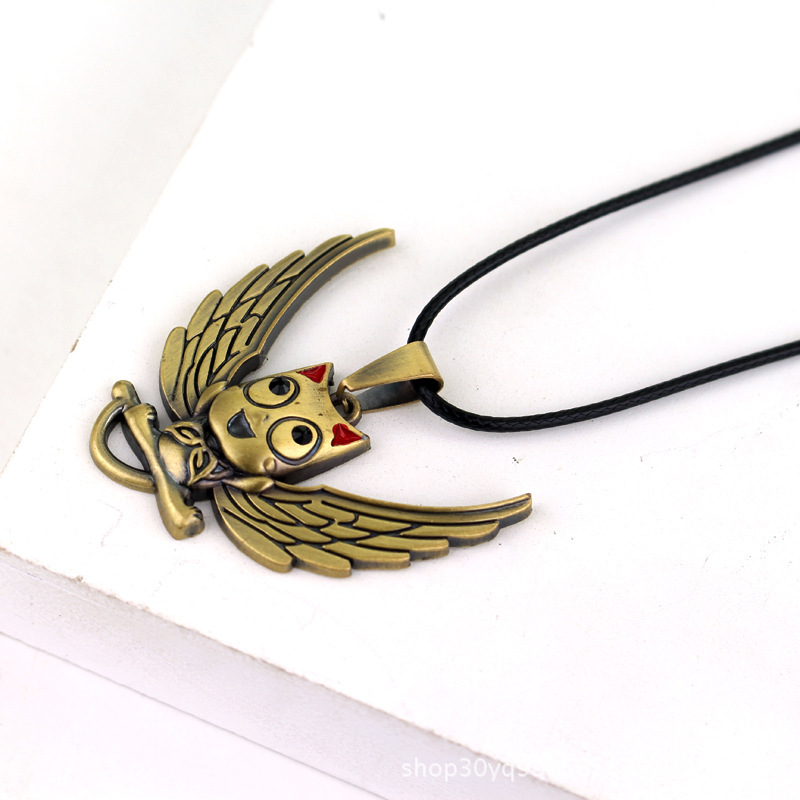 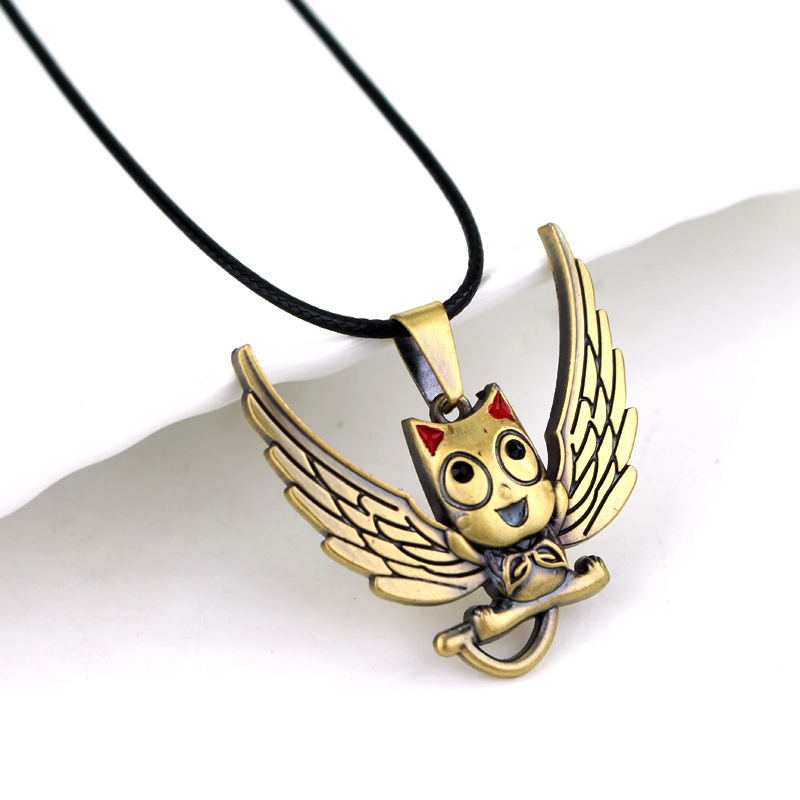 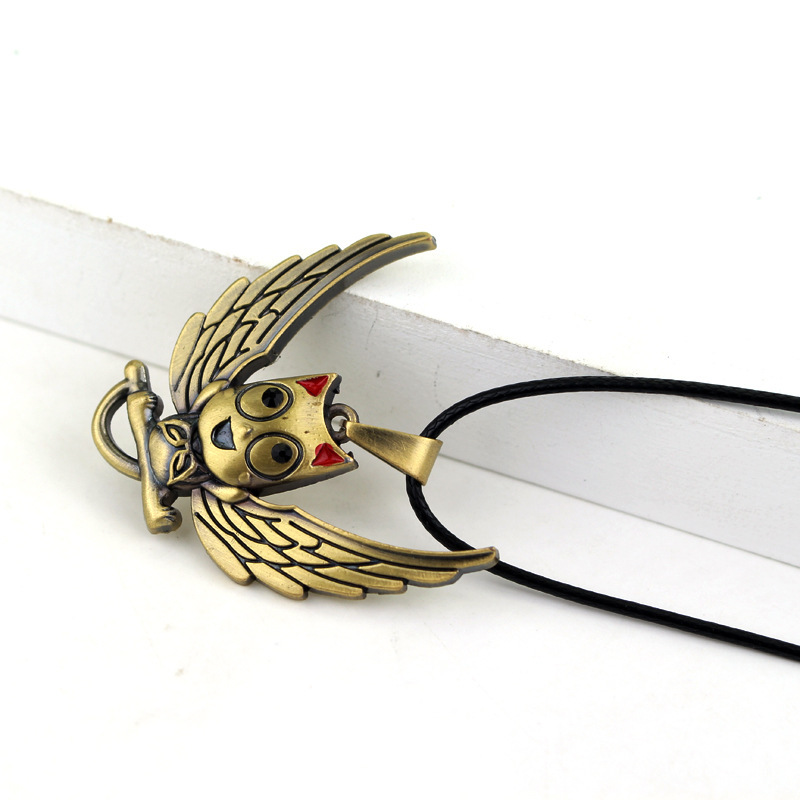 Fairy Tail Flying Exceed Pendant Necklace inspired by cat exceed Happy. 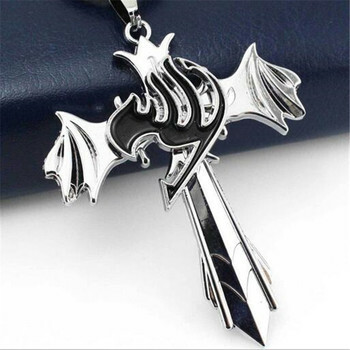 Show your love to Fairy Tail anime with this cute necklace! Happy is an Exceed from Extalia, and member of the Fairy Tail Guild, wherein he is a member of Team Natsu. 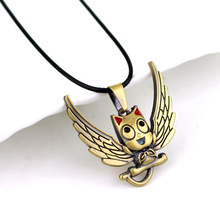 Happy is able to sprout angelic wings that give him the ability to fly and carry objects or one person at a a time for a specific amount of time.